"Our goal is to offer the highest standard of medical care while helping our patients achieve a healthier lifestyle." Experience you can trust. Over 30 years practicing acupuncture and general medicine. To make an acupuncture or general practice appointment, please fill out the form below and we will contact you as soon as possible. For faster accommodations, please call us at (614) 488-3400. Dr. Chen offers quality health care for the entire family. He integrates prescription medications, acupuncture, F.D.A. approved herbs, exercise, and nutritional knowledge to serve each patients needs. 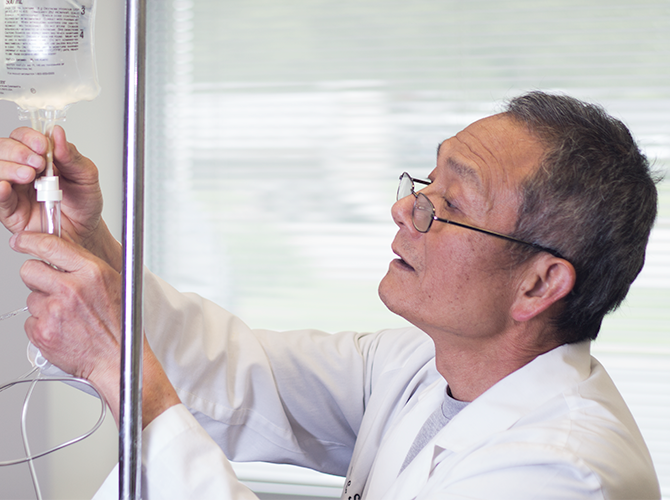 During post consultation Dr. Chen determines an effective strategy for medical treatment. 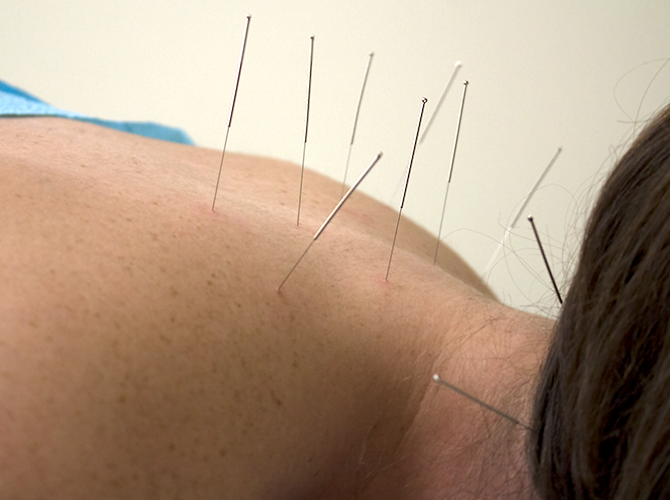 Dr. Chen has practiced medical acupuncture for more than 30 years and has been servicing Central Ohio since 1993. 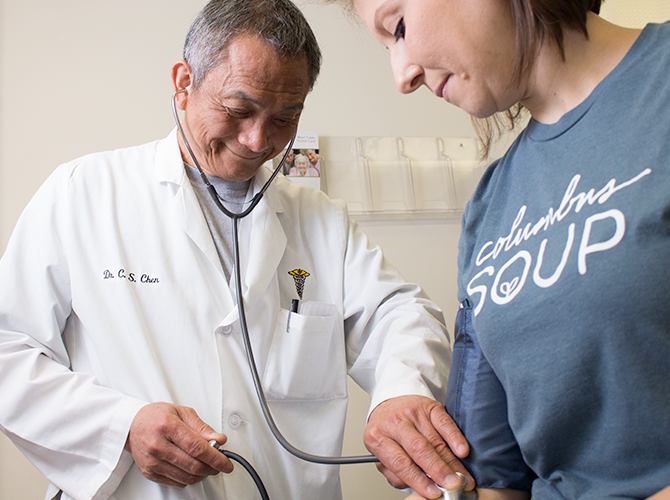 Dr. Chen believes that preventative medicine is the most practical and valuable tool in healthcare today. At his office, he focuses on nutrition and exercise as a key factor in aiding patients to lead a healthy lifestyle. By focusing on the whole person - body, mind, spirit, and emotions - Dr. Chen works to help you achieve optimal health and wellness. Dr. Chen offers quality health care for the entire family. He integrates prescription medications, acupuncture, FDA approved herbs, exercise and nutritional knowledge to serve each patients needs. 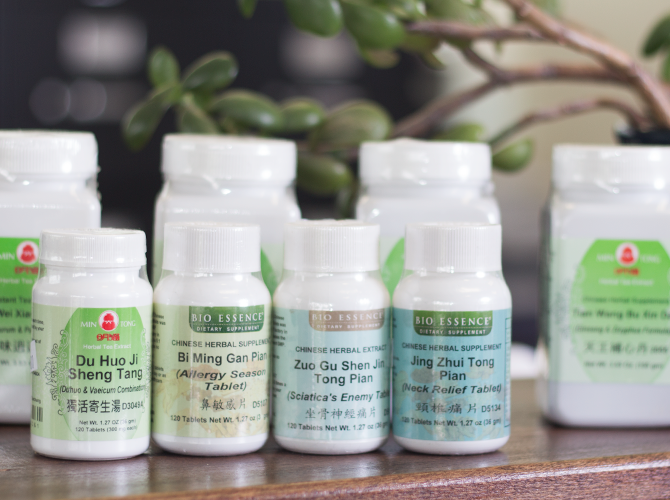 During post consultation, Dr. Chen determines an effective strategy for medical treatment combining Eastern & Western medicine techniques based on each individual patient.